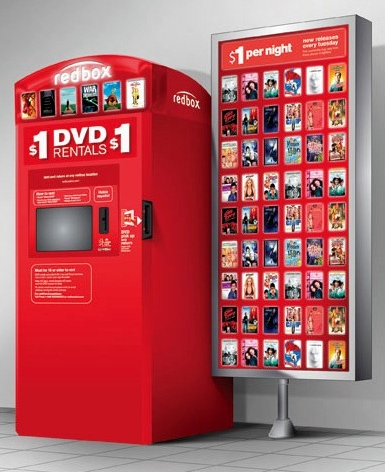 Free Redbox Blu-Ray, DVD or $1.50 off Game Rental!! Use the code 5678JJNN at a Redbox kiosk by March 31st to get a FREE Redbox Blu-Ray, DVD or $1.50 off Game Rental! You should be able to use this code 5 separate times/ transactions per account.